Today Square Enix and Marvel Entertainment have announced a new multi-year, multi-game partnership which will lead to a new Avengers game being launched sometime during 2018. 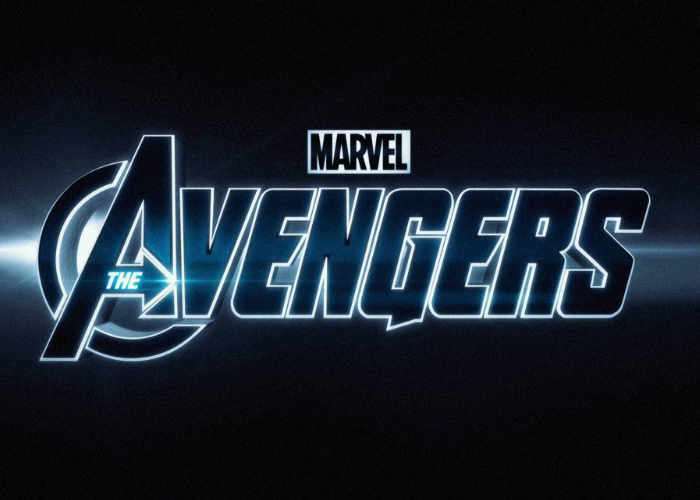 The new Avengers project is still currently under wraps, although Marvel has released a teaser trailer revealing a little more about what you can expect from the new game which will be created by developer Crystal Dynamics. This newly established partnership pairs the creative minds at Marvel and Square Enix for one of the most powerful alliances in interactive entertainment. A game based on beloved Marvel heroes, The Avengers project is being crafted by Crystal Dynamics – longtime developers of the award winning Tomb Raider series – in collaboration with lauded Deus Ex developer Eidos-Montréal. As more information becomes available we will keep you up-to-date as always.